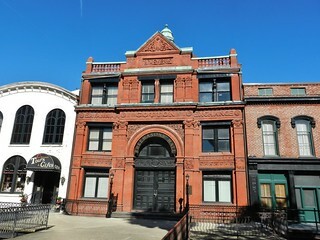 The Cotton Exchange was established in 1876 and came to this location in 1883. The building was created in 1887. The exchange would be exported to New York and London.